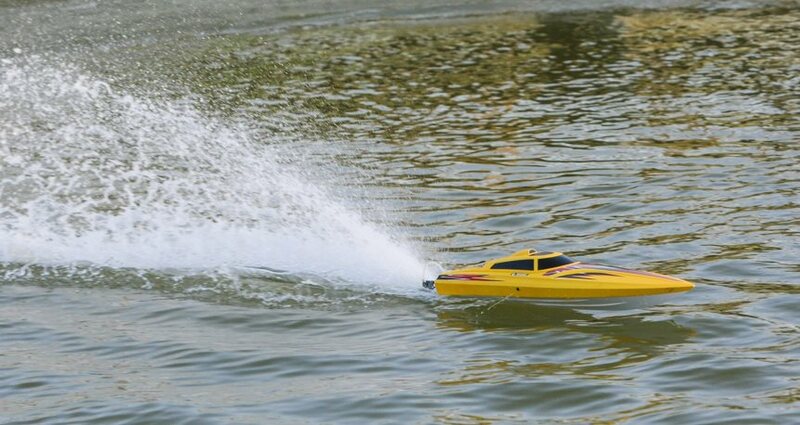 The Speed 800BL is moved by brushless power that will have you flying throughout the water at adrenaline-pumping speeds of over 45MPH! Performance is provided by a brushless, water-cooled 1800kV motor, and utilized by a 60A water-cooled electronic speed control. 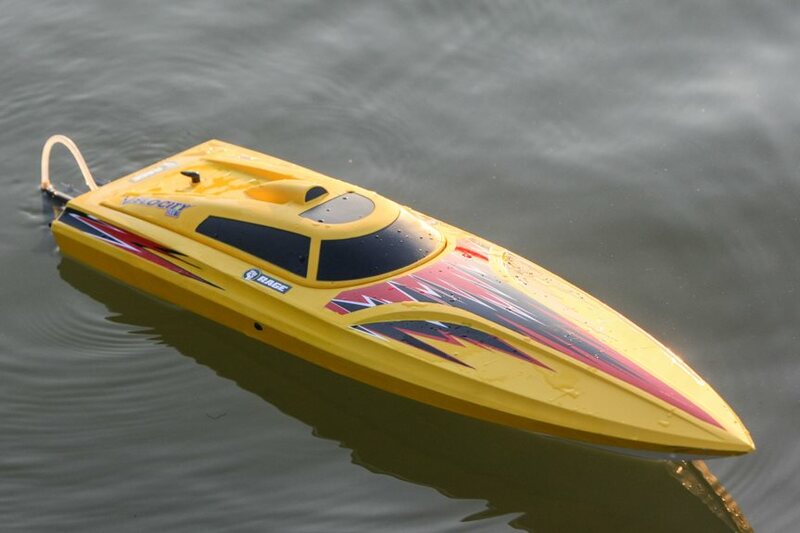 This overseas spaceship features a long lasting uni-body ABS hull that shows up pre-painted with a unique matte yellow surface and bright, bold graphics that integrate to give the Speed a quickly, aggressive appearance. 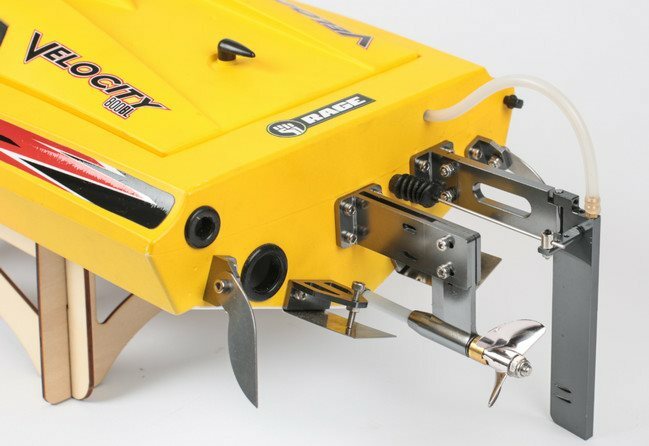 The long lasting zinc/aluminum alloy propeller, anodized aluminum rudder, and stainless running hardware supply a rugged, yet classy look that completes the package, making the Speed 800 BL a great looking, high-performance boat that looks as fast on the consisted of display stand as it does on the water. Must high speeds, aggressive turns, or rough seas trigger the boat to turn or capsize, the special self-righting function instantly turns the boat right-side-up within a couple of seconds, allowing the motorist to bring the Speed back to dock safely. The Speed 800 BL shows up 100% factory-assembled out of the box with a 2-channel, 2.4 GHz radio system including completely proportional steering and throttle (forward-only), a 40 Kg/cm (550 oz./in.) water resistant servo, and even the AA batteries to power the transmitter. The only items required for conclusion are the running batteries (one FOUR or more 2S LiPo loads), and an appropriate battery charger.